Next story Navicat Premium Essentials 12.1.13 – Provides graphical frontend for many popular databases. Previous story Quiver 3.2 – The programmer’s notebook. Uninstaller sensei 1.2.3 – Completely remove applications. 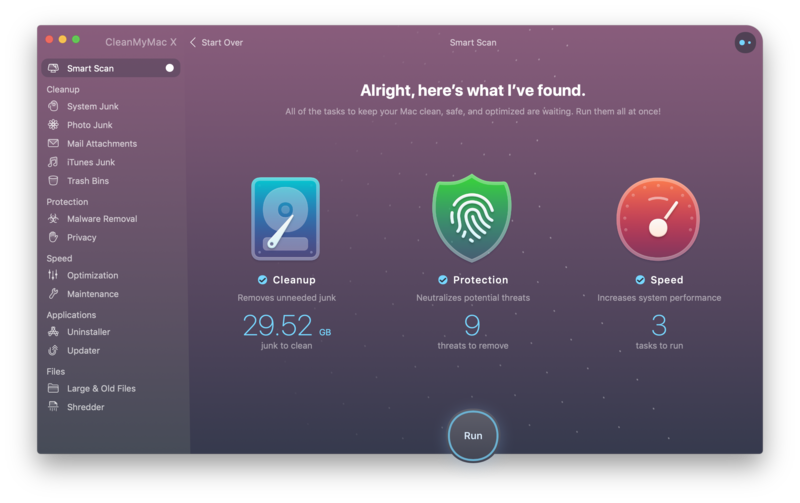 CleanMyMac 2.0.2 – Delete files that waste your disk space.